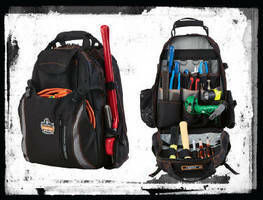 Tool Backpack features 2-compartment design. 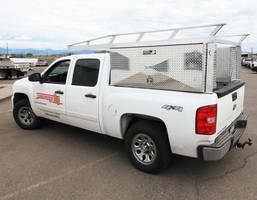 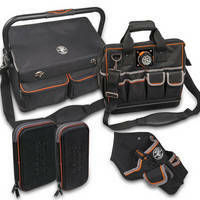 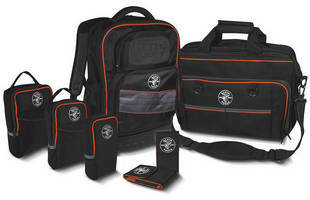 Laptops/Tech Device Bags enable safe, portable storage. 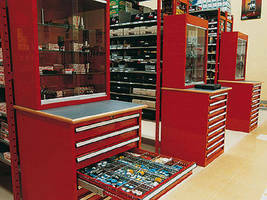 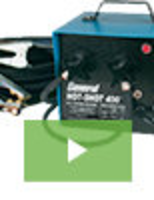 Parts Storage Units help organize workshops.